They were touted to be the dynamic Greek duo that would keep Greece and Greek American issues on the forefront of the Trump Administration. Reince Priebus, appointed to one of the most powerful positions on the planet as the President of the United States’ Chief of Staff and George Gigicos, the White House Director of Scheduling and Advance. And now they’re both gone from active duty in the Trump Administration. Priebus suffered a humiliating departure and was caught in the middle of in-fighting and a public spat with former White House communications director Anthony Scaramucci. Numerous reports stated he had fallen from Donald Trump’s graces and was even once called into the Oval Office by Trump himself to swat a fly that was annoying him. Gigicos’ departure— his last official day on the job was July 31, wasn’t anywhere as humiliating. In fact, he’ll still be involved in the Trump world, now focusing his work on the 2020 re-election campaign as a consultant. Both men were extolled by Greek and Greek American media (including The Pappas Post) when they were first appointed to their respective positions. The Greek Orthodox Archdiocese and the Hellenic Initiative gave them top honors and accolades only weeks after Trump was elected. 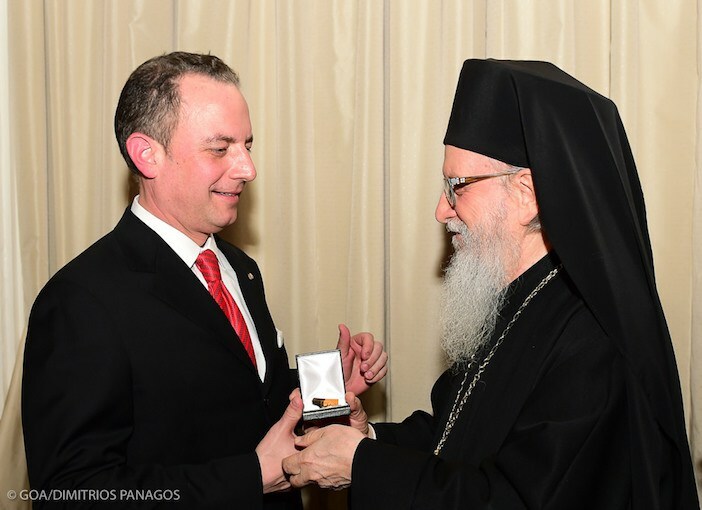 During the Inauguration, the Greek Orthodox Archbishop of America presented both Priebus and Gigicos the Medal of Saint Paul, the highest honor of the Greek Orthodox Archdiocese of America at a reception hosted by the Hellenic Initiative, which is headed by another Trump ally, Dow Chemical CEO Andrew Liveris. 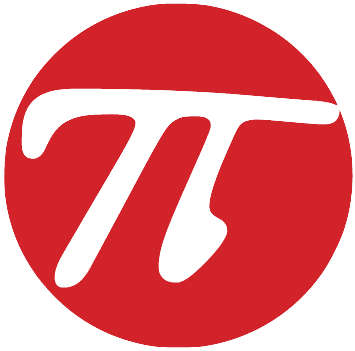 I follow your post and must say I love it. I must say with heavy heart your precious decision and the horrendous of decision of our hierarchy to award these men such high honors sickens me. When you work for the devil, you’re also accountable for his sins. The despicable vile rhetoric and policies pushed by these men and their boss their “party” is the ANTITHESIS OF WHAT Orthodox Christianity PREACHES. This was such a sad day to see our hierarchy make such decisions. Our hierarchy and priests in WWII were brave and said no in the face of evil. While drumpf is no killer and I’m not making insinuation he is, his vile rhetoric and views on the world project a sense where the wealthy and mighty rule the world. I don’t know about you but I want to be the thief next to Jesus who repents is humble is poor is in tatters and asks for forgiveness, for the kingdom of heaven belongs to them. Thank You… I absolutely concur. Neither men were extolled by me. The fact that this one remains as a consultant for the 2020 election proves he is still a snake. I am embarrassed that they were awarded the Medal of St. Paul. ShMe on the Dioces. Oh, stop! The sons of Greek priests were the Putin agents via Efraim. This is not related to this post, but could you write about Orthodoxy and the Church’s GLBTQ members??? Thank you very much.